Crest Cleaning Services provides house cleaning in Seattle, WA has numerous years of experience in this business. The people that we hire are from every walk of life. Prior to hiring them, all of our personnel are carefully screened. We only consider applicants who have exceptional references and a reliable and strong work history. We don’t hire subcontractors. In order to become an associate house cleaner, our cleaners must complete many hour of training on the job. We care about our customers and take our house cleaning job very seriously and know how to do the job done right. The reason that we don’t hire subcontractors is because we want to be directly accountable of our house cleaners. Our customers are well protected because we have insurance and are bonded. Our house cleaners only use environmentally friendly house cleaning products and use our own state-of-the-art house cleaning equipment. We also listen to our customers. We call our customers one day following the original house cleaning to determine what we could have done differently and what we did well for our customer’s on going house cleaning service. This quick conversation permits us to customize our customer’s house cleaning service to make sure that we understand what is important to them. Rather than house cleaning, our customers would rather spend their time doing something else more enjoyable. We offer house cleaning that provides a trained house cleaning staff that provides exceptional and customized house cleaning services that provide our customers with the time to do whatever they enjoy and freedom from household chores. Crest Cleaning Services provides house cleaning in Seattle, WA and is bonded and licensed. We employ courteous and professional house cleaners that take their house cleaning job very seriously. 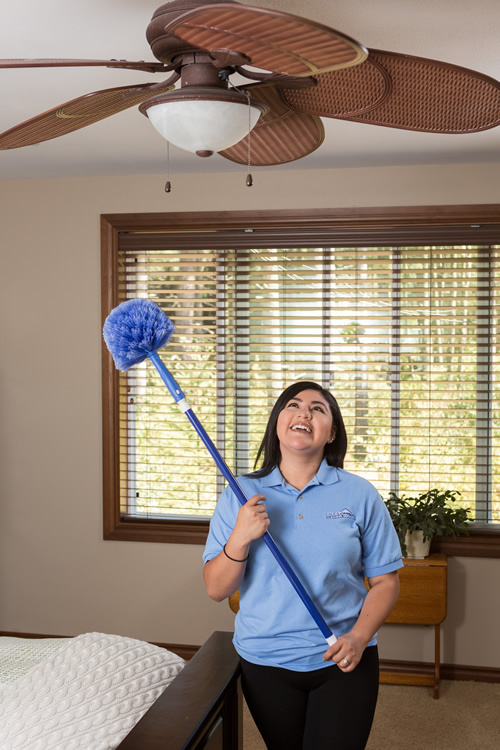 We don’t send the same house cleaner to clean a customer’s business or home every time, but rather assign individual house cleaners to a house. It has been our experience that our customers want to the house cleaner that is working in their home. We match customers to our employees because we want our customers to feel safe. Our house cleaning services have been developed to directly address the individual needs of our customers and their houses. Our objective is to meet and exceed all of our customer’s requirements in and responsible and efficient manner. We will remember all of our customer’s personal preferences while providing our very best house cleaning services. Crest Cleaning Services provides house cleaning in Seattle, WA that offers efficiency, dependability, and sincerity in every aspect of our house cleaning services. We will leave no stone unturned living up to our promise of reliability can commitment and will concentrate on our customer’s satisfaction. Our number one goal is 100% customer satisfaction. We specialize in cleaning condominiums, apartments, and houses. We customize our house cleaning services to meet or customer’s requirements and are based in the Seattle area. We carefully screen all of our potential house cleaners through references and background checks. 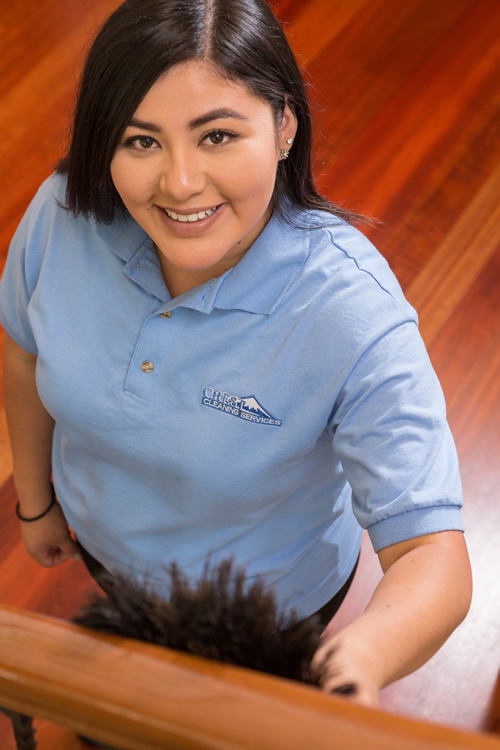 Our house cleaners will ensure that the security and safety of our customer’s home is their top priority. Our customers consider our professional house cleaning services to be much better than other Seattle house cleaning services. Crest Cleaning Services offer house cleaning in Seattle, WA and have determined that homeowners want and experienced house cleaning company with house cleaners that they can trust as far as commercial house cleaning services are concerned. It is also important to homeowners that the commercial house cleaning company has an outstanding reputation. We are a professional and experienced residential Seattle house cleaning service. We can provide our business customers with affordable, high quality, and professional commercial house cleaning. While providing reliable and high quality house cleaning services for the Seattle, WA area, we only use environmentally friendly house cleaning agents. These house cleaning packages are specifically designed to meet our customer’s requirements and the best selection for our customer’s busy lifestyle. 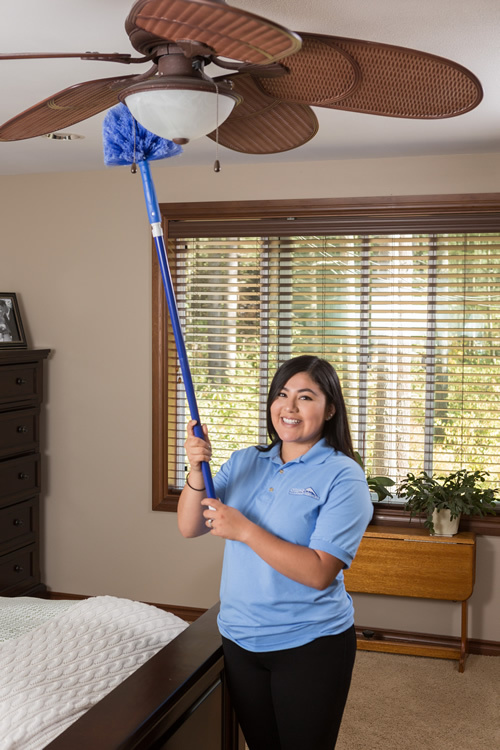 We specialize in providing the highest level of house cleaning service by providing consistent and reliable scheduling for our customers, maintaining the best possible quality standards, and maintaining a friendly, professional, and positive attitude. What has made our house cleaning services the most selected commercial house cleaning service by families and individuals for numerous years in the Seattle area is our incredible knowledge about house cleaning as well as our attention to detail. Our house cleaning in Seattle, WA provides for healthy living spaces by offering ecological house cleaning solutions. We specialize in offering exceptional house cleaning services for any sizes of businesses or homes. Our experiences and well trained house cleaners use proven techniques and methods that achieve some amazing results. Our hard house cleaners will arrive with respect for the customer, extremely courteous, and on time. Our house cleaners have passed all credit and background checks, are well spoken, and will arrive well groomed. Crest Cleaning Services offers house cleaning Seattle. We also provide housekeeping services, residential house cleaning services, maid services, and maid cleaning services. Our house cleaning products are safe for our customer’s pets, family, and home. Contact us for a no obligation, free estimate.